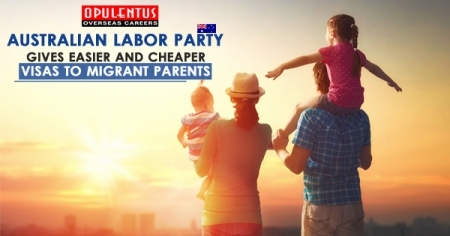 This is a permanent visa for people unable to meet the Skilled – independent migrant visa requirements. 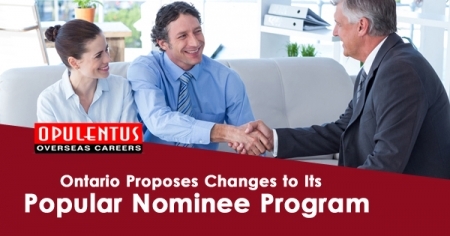 Applicants must be either sponsored by an eligible relative living in Australia, or nominated by a participating state or territory government. Applicants must pass a points based test. This is a permanent residence visa. 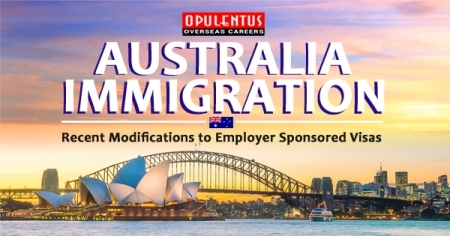 As a permanent resident, you are permitted to remain in Australia indefinitely. This visa also allows you to travel to, and enter Australia, any no.of times, for five years from the date the visa is granted. The expiry of this visa does not affect your permanent resident status if you are in Australia. However, if you want to continue to travel to and from Australia as a permanent resident after the initial visa has expired, you must obtain a Resident Return Visa (RRV). Your eligibility for an RRV will depend on the period that you have resided in Australia. Nominated by a participating state or territory government. This visa allows you and any secondary applicants included in your visa application,live as permanent residents in Australia. Australia Immigration Points: The applicant has to meet the points test by scoring 60 points. Use our professional services to apply for your visa. We have the experience of having processed cases from all over the world. Your chances of success are much higher when you sign up with us.